Below is a look at the 2018 brackets under the TCJA. Keep in mind that the elimination of the personal exemption, changes to the standard and many itemized deductions, and other changes under the new law could affect the amount of your income that’s subject to tax. 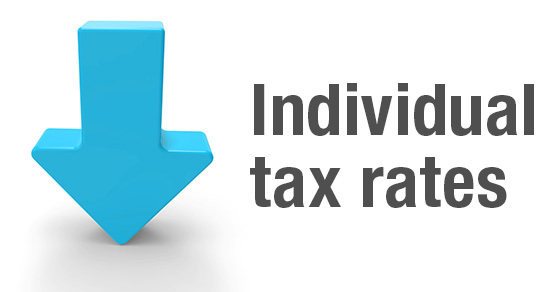 After we prepare your 2017 return, we can assess what your tax rate will be for 2018.